Different environments require different irrigation methods to enable the flora and the fauna that visits it to not only survive, but thrive throughout the year and provide the homeowner with a wonderful garden and view to enjoy. A reticulated irrigation system is generally the best choice for most gardens, but that depends on a number of factors, including the size of the garden, the type of grass used for the lawn, and the plant species that have been planted. In some cases, a garden may be too small for the owner to require a reticulation irrigation system and they may choose to use another method of watering their garden. To help you gain a better understanding of your home irrigation options, here are a few of the most common irrigation methods employed by homeowners in suburban residential environments. The easiest to set up and one of the most effective, a sprinkler system attached to a watering hose can be used to great effect in most garden environments. If you’re renting and don’t own the property, a sprinkler system will likely be your best option as it’s easily moved and doesn’t require a permanent set up like the other common irrigation methods do. These systems also need to be professionally maintained, though fortunately, reticulation repairs in Perth from TLC Services Perth are cost-effective and will help you to keep your sub-irrigation system in excellent working condition. This will also help to keep your plants happy and healthy throughout the year, even during those hot Australian summers. Surface irrigation involves soaking the garden and grounds and allowing the water to seep through to the roots of the plants and the lawn. This irrigation method delivers many benefits, including a cost-effective installation in comparison to other methods available (except sprinkler systems which are the most affordable), and is suitable for all garden types. However, this method does have its drawbacks in comparison to sub surface irrigation, especially the issue of evaporation, which affects gardens throughout all seasons, though it’s especially an issue during the summer. What works for one homeowner may cause all kinds of problems for another, so it’s essential that you select the right irrigation method for your garden at home. 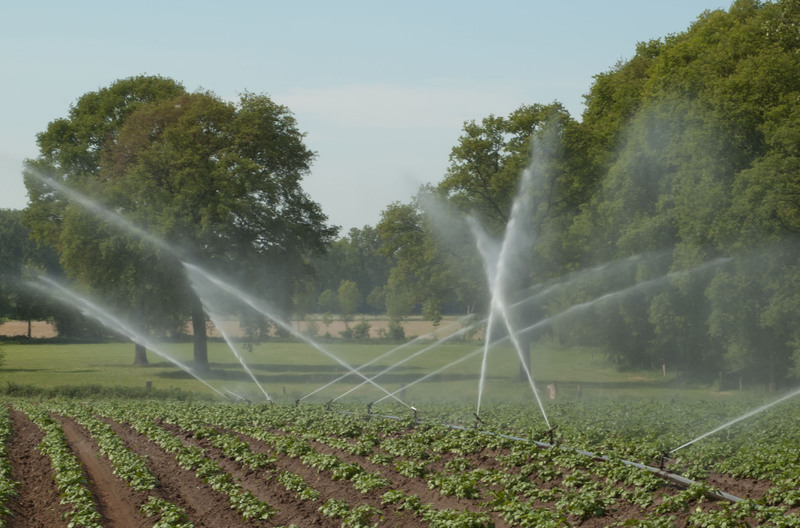 As a surface or sub-irrigation system can be a costly investment, it’s essential to know what you’re doing, so do your research and contact industry professionals for advice when required.